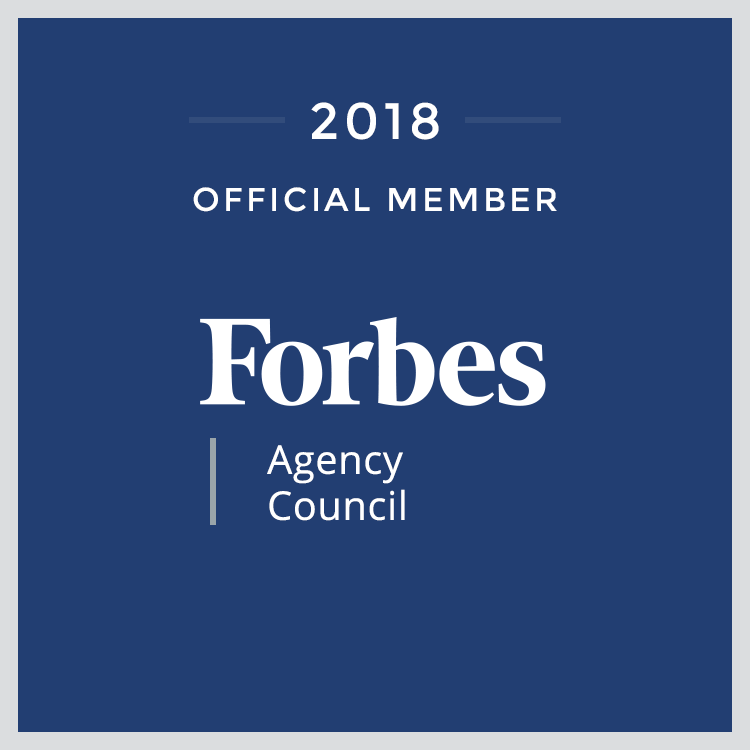 While growing our clients' revenue we ourselves have been growing as an agency for over 10 years. We've worked with over 150 clients ranging from individuals and small businesses to Fortune 500 corporations. How do we do it? We focus on finding and keeping the best, most talented people we can find. Our tight-knit team is made up of absolute rockstars in their field of internet marketing. We take on every project from a team-based approach, crowdsourcing all our knowledge and recommendations together to make the best of every opportunity. We're a remote team working day and night across the US on clients around the globe! Darac Moua is our Client Coach. She handles our project management & client happiness. Caitlin is our Content Strategist. She develops our client's content strategies, manages our internal writing staff, produces and manages content calendars, and maintains the flow of content. Matt Wilson is our neighborhood SEO Technologist. 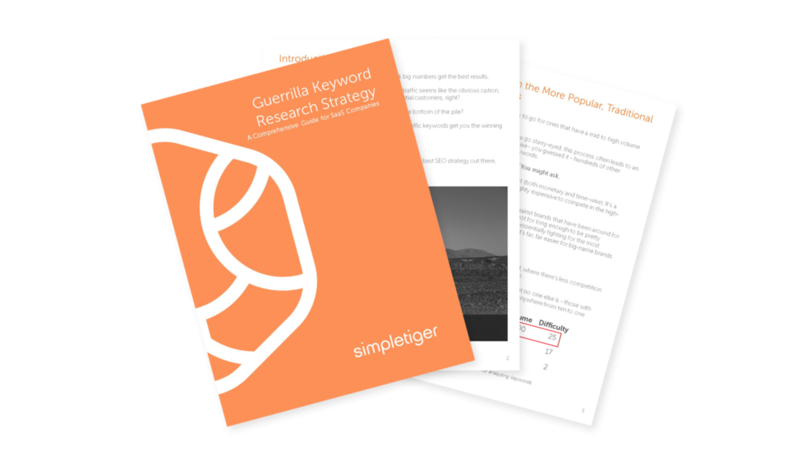 He takes care of all things keyword research and technical strategy. 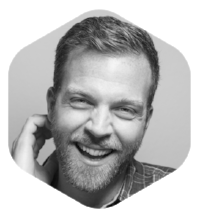 Jeremiah is our President and CEO of SimpleTiger and handles a majority of sales and hiring. 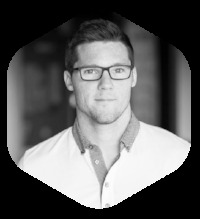 Sean is our Co-founder at SimpleTiger and handles operations for projects at a high level. Daniel is our Off-site Production Manager, making sure that all of our clients get publications placements on sites throughout the web. Some things that we believe deeply in. We try to embody these values in who we work with, how we work, the tools we use, the way we communicate, all the way down to the clients we work with. Simplicity – Over-complication leads to congestion and stagnation. We keep it simple. Effectiveness – Always take the 80/20 approach to any problem. Play to strengths and exploit them. Integrity – Earn trust and praise through the merit of your actions and stand by your beliefs. Honesty – Be honest and forthright in what we do, how we feel, and in what we believe. Joy – Have fun, live life abundantly, be empathetic, mindful, and laugh a lot. Our integrity means a great deal to us, especially knowing the industry that we're in. Read a quick note from our founders about our place in the SEO industry at the page linked below. We have team members spread out across the US. We also work with clients everywhere, driving results for any type of business anywhere in the world. Check out our services to see how we can help you with your Marketing! It all starts with a quick talk. If you're interested in working with our team we would love to start things off with a simple phone call. Please send us an email below with a bit of information about your business and your goals and we can go from there!